B & H Engineering, P.C. 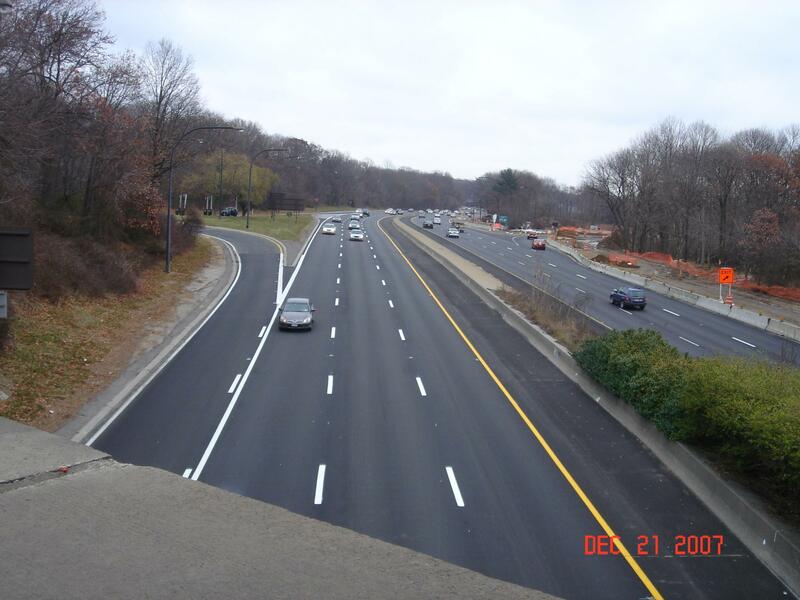 has furnished construction inspection services, as a prime consultant, to the New York State Department of Transportation for the Reconstruction of Northern State Parkway in Region 10. The scope of work for this assignment included milling pavement, full depth and partial depth repairs; rapid set concrete, resurfacing asphalt concrete on grade and above grade structures; rebuilding catch basin tops, frames and grates; replacing damaged curbs, new conduit and wiring for inform system, installation of temporary and permanent pavement markings along the roadways and ramps, night work, and work zone traffic control.